Our webcams page now has new links to a couple of Traffic Scotland webcams in the Clyde Valley. 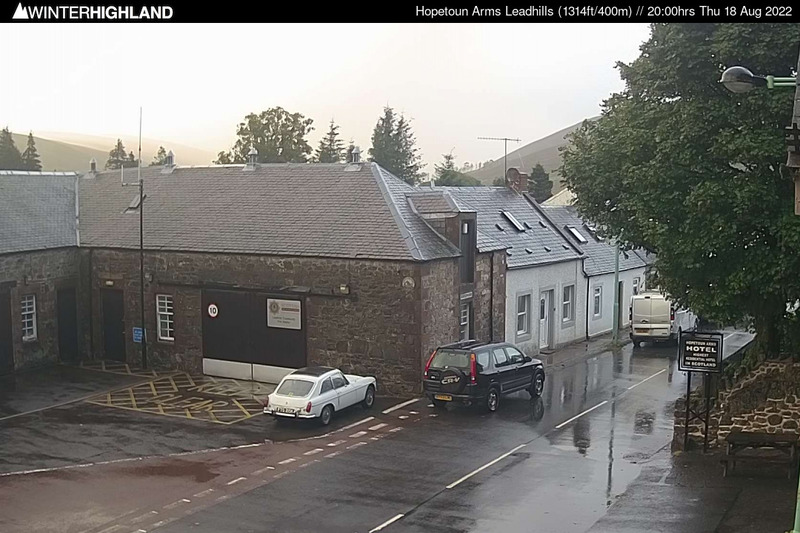 Located at 250m / 820ft outside Abington Services and overlooking the A702, the Abington webcam is useful for those of you travelling from the Central Belt via the A702 or the M74. 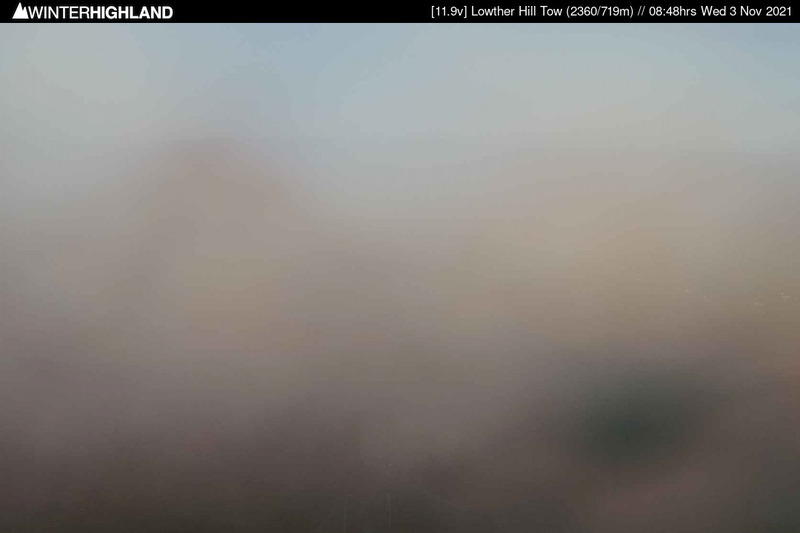 The webcam at Beattock Summit (310m / 1,017ft) allows you to check snow conditions at the M74 shortly before you turn to Elvanfoot if you re coming to the Lowther Hills from the south. As a rule of thumb, if you see snow down in the Clyde Valley, it's likely that the gritters will be too busy to pay any attention to the B797 and the B7040 to Leadhills and Wanlockhead, so in that case please remember to drive with extreme care. Lowther Hills Ski Club members remember to read the access and parking instructions on your membership pack before using the club's facilities.